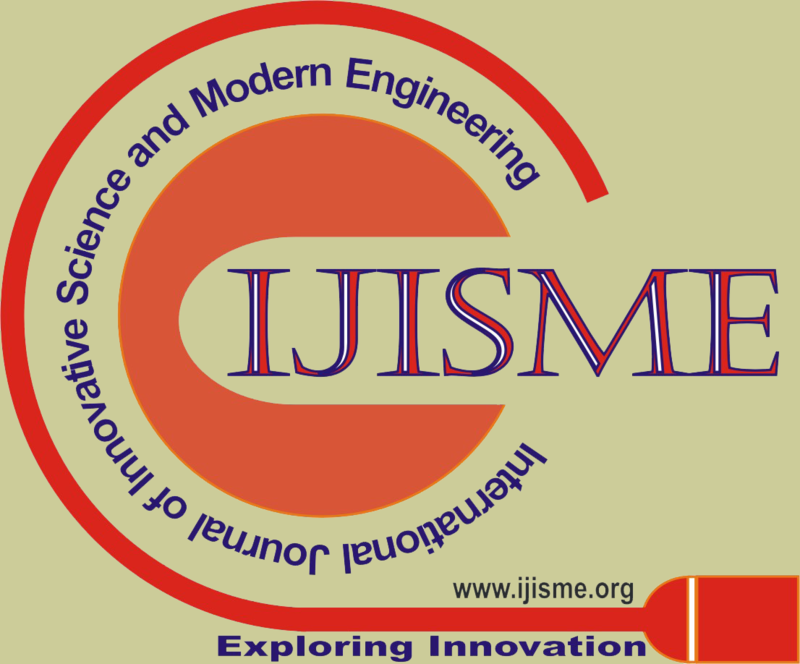 International Journal of Engineering & Advanced Technology (IJISME) follows the Open Access model. The publication cost should be covered by the author’s institution or research funds. These Open Access charges replace subscription charges and allow the IJISME to make the valuable published materials freely accessible to all interested online visitors, especially the researchers and young scholars from developing countries. IJISME is peer reviewed online journal which is published by under the banner of Blue Eyes Intelligence Engineering & Sciences Publication (BEIESP). It is a direct reflection of the quality of the work of the authors and the institutions that support them. Peer-reviewed articles support and embody the scientific method. It is therefore important to agree upon standards of expected ethical behaviour for all parties involved in the act of publishing: the author, the journal editor, the peer reviewer, the publisher and the society of society-owned or sponsored journals. IJISME takes its duties of guardianship over all stages of publishing extremely seriously and we recognise our ethical and other responsibilities. IJISME committed to ensuring that advertising, reprint or other commercial revenue has no impact or influence on editorial decisions. In addition, Editorial Board will assist in communications with other journals and/or publishers where this is useful to editors. Involvement and cooperation in investigations: Editors (in conjunction with the publisher and/or society) will take responsive measures when ethical concerns are raised with regard to a submitted manuscript or published paper. Every reported act of unethical publishing behavior will be looked into, even if it is discovered years after publication. AP-SMART editors follow the COPE Flow charts when dealing with cases of suspected misconduct. If, on investigation, the ethical concern is well-founded, a correction, retraction, expression of concern or other note as may be relevant, will be published in the journal.